Get ready for a pretty big understatement: Being in debt is no fun. Owing money to a lender and not having enough to pay it back only means that you’ll be paying back a lot more money than you originally borrowed. Not only will interest continue to accrue on your outstanding balance, but you stand the chance of incurring late fees and other penalties if you’re unable to make payments in a timely fashion. The above mentioned scenario is one that is faced by far too many Canadian business owners who have successfully secured business loans from their banks. Paying back their loans can be difficult if the businesses don’t make enough to afford the minimum required payments. Each and every month, by a certain date, a specific amount is due to the bank as a form of loan repayment. If that amount is not paid by that date, it results in problems for the borrower. Among those problems is a lowered credit score and seemingly unmanageable debt. How do merchant cash advances protect the credit scores of Canadian business owners? Simple and plain: There is no repayment schedule! Instead, merchants repay their advances through small percentages of their credit card and debit card sales. The process is an automated one. So, not only do business owners not have to lift their fingers to repay their cash advances, they also don’t have to make any payments until they are paid first. This is especially helpful to merchants who experience slow seasons. When sales are slower, it obviously takes them more time than they expected to turn profits. When paying back a loan, this is obviously a big problem. But when paying back a merchant cash advance, it presents no problem at all! The repayment process works with the unique ups and downs of every client. To reiterate, payments are only made when credit card or debit card transactions are processed. How quickly can business owners get their hands on merchant cash advances? Believe it or not, clients often get their money within 24 hours! This is because the process by which they are approved is a simple one. 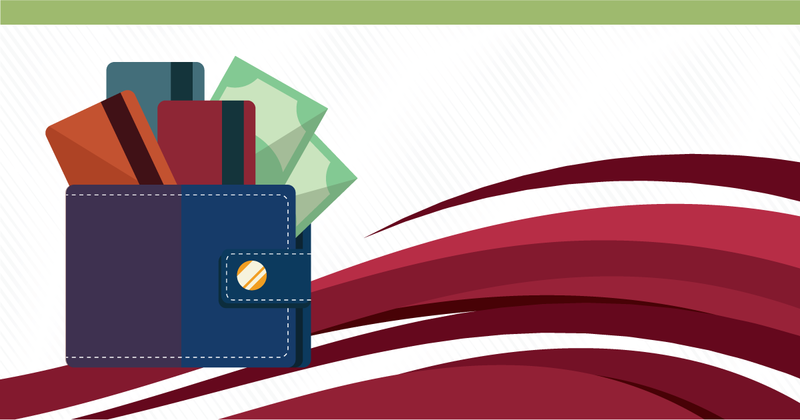 At Synergy Merchants, our licensed funding specialists review the monthly credit card and debit card sales of business owners to determine how much of an advance they would each be eligible for. Without credit checks or the need for collateral, the approval process is so much quicker than that of a business loan. 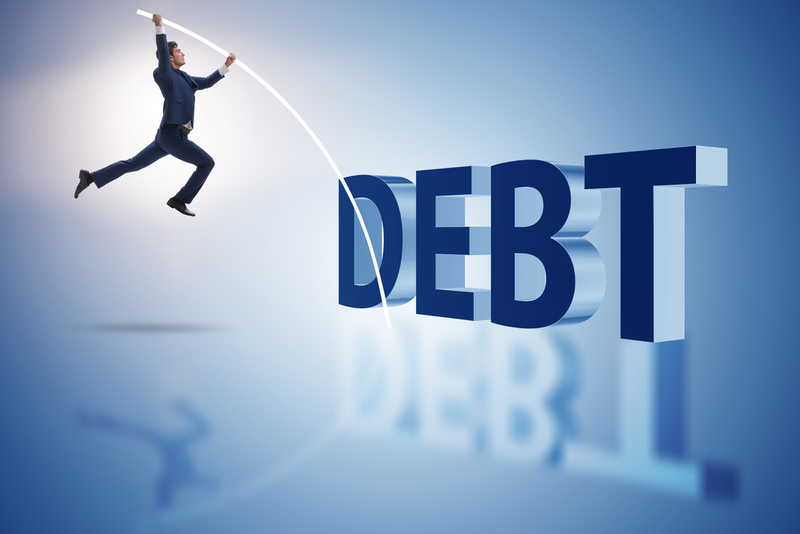 What it also great about our program is how it helps for Canadian business owners to avoid debt. When you’re in debt, you have to come up with inventive ways to get out of it. Transferring balances from one account to another is one way. This is available to those who have more than one line of credit or credit card. However, the ability to transfer balances – especially large ones – doesn’t come easy. The ability to get extra working capital from Synergy Merchants, on the other hand, is very easy! For more information about our merchant cash advance program or to speak with one of our licensed funding specialists to get a free, no obligation quote, simply call Synergy Merchants at 1-877-718-2026 or email us at info@synergymerchants.com. 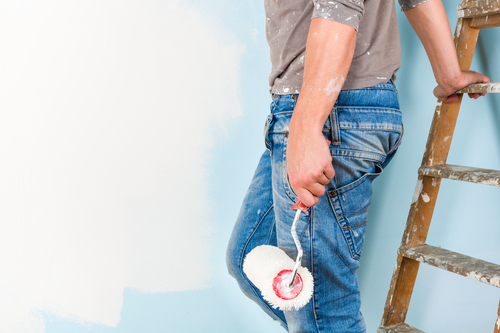 How Do Renovations Help Your Business? 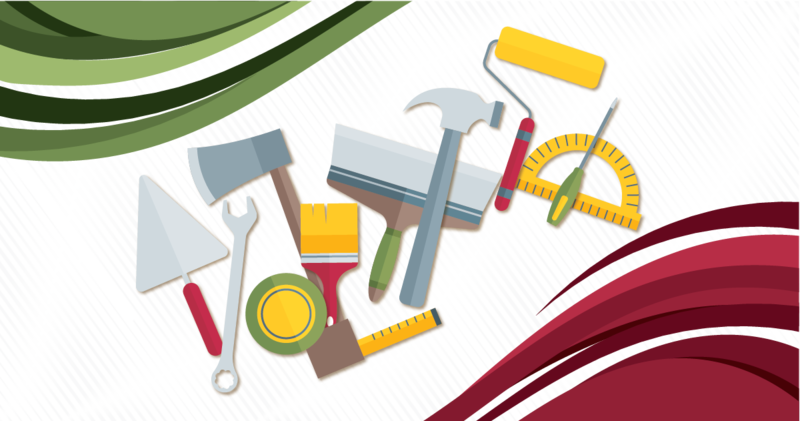 previous post: Why Is It Important To Invest In New Equipment For Your Company?